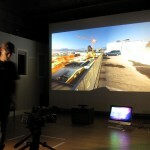 Demo of the KinectLapse presented at Critique 4. 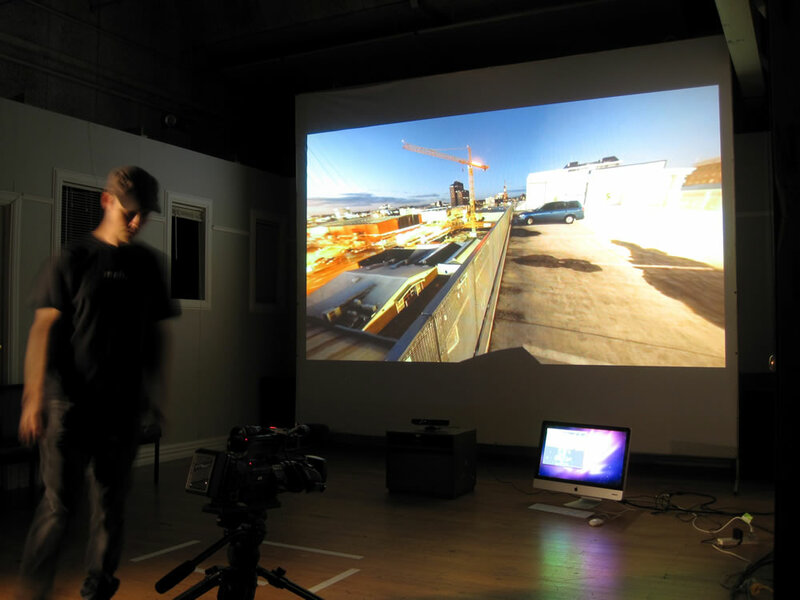 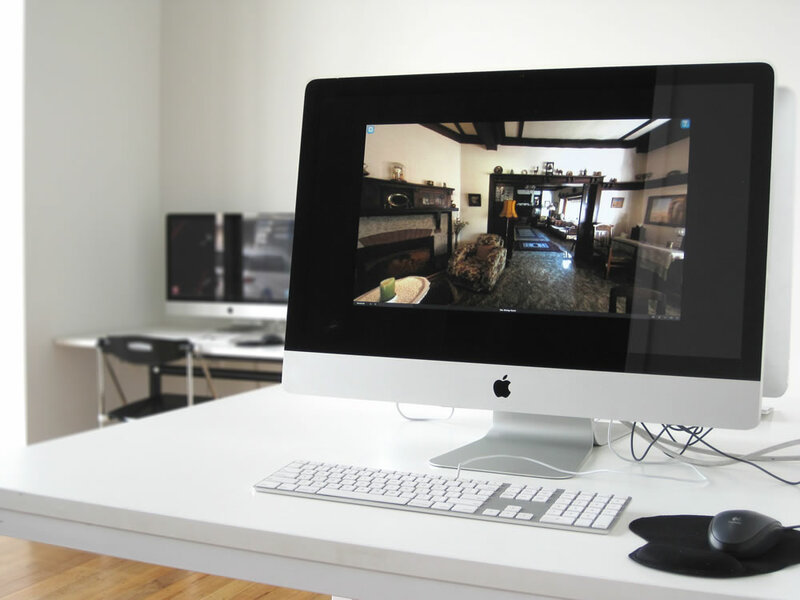 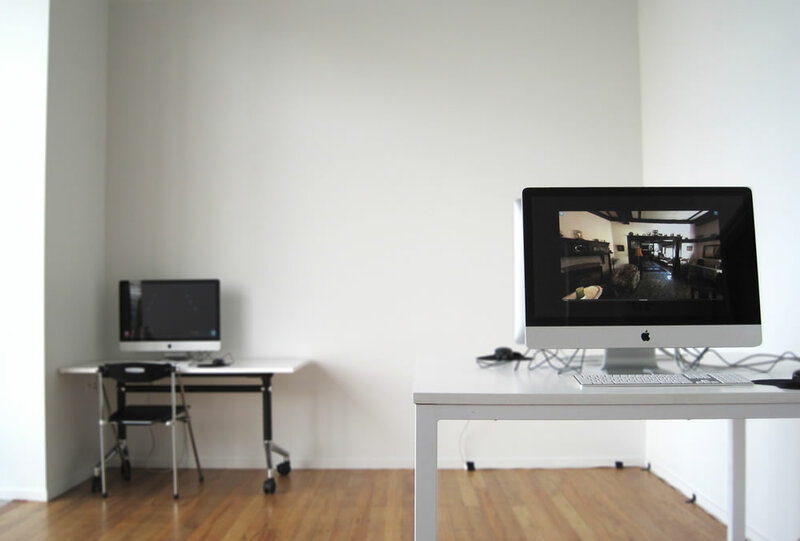 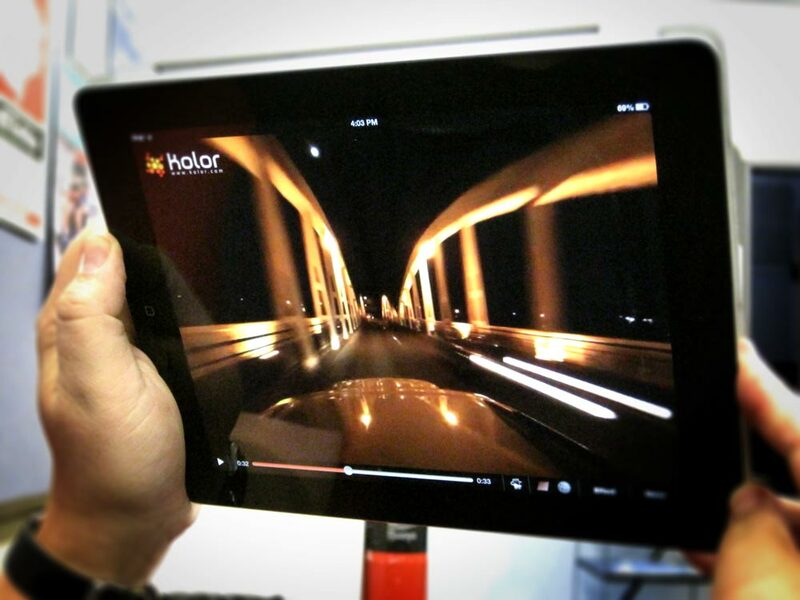 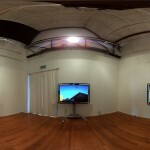 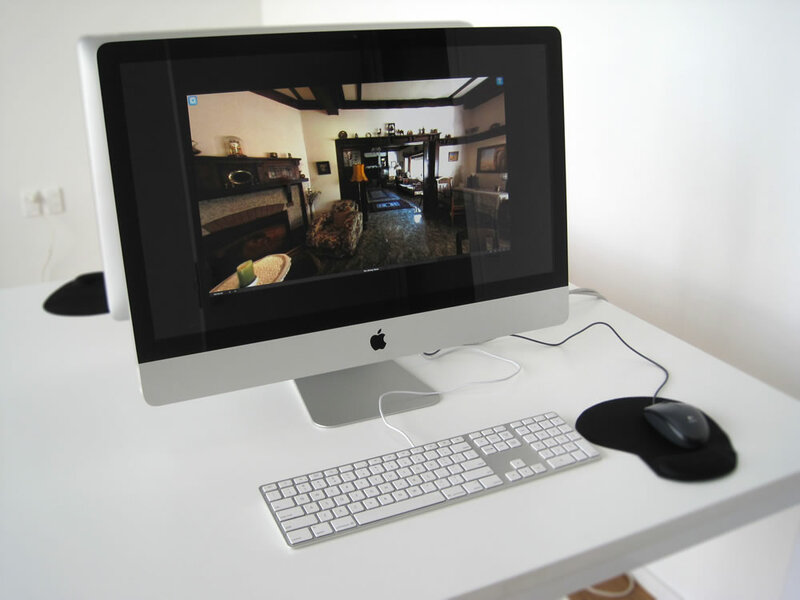 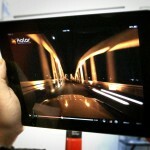 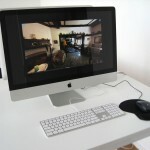 The demo is a proof of concept for large-scale, user controlled 360 time lapse videos. 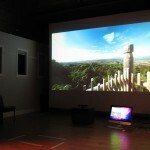 The exhibit used a combination of open source and proprietary software to create the interface. 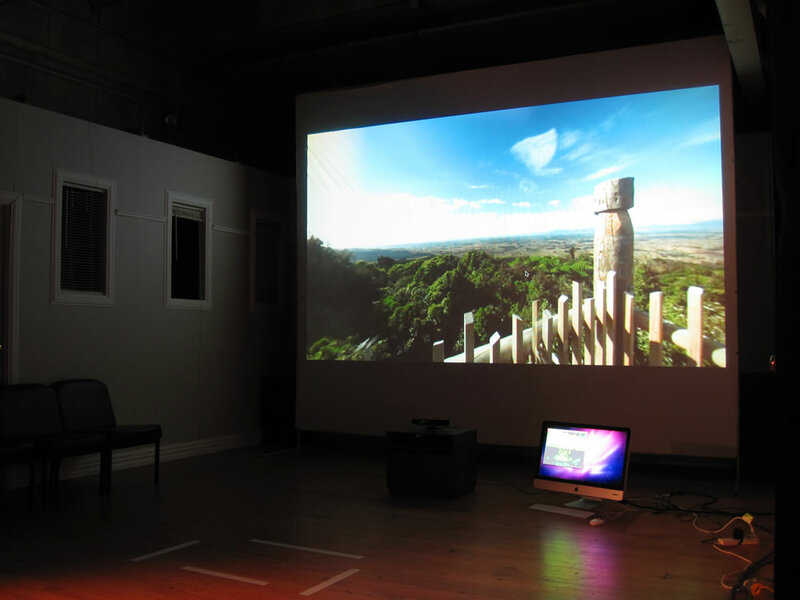 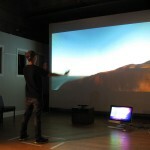 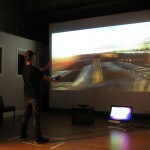 Kinect tracking and input interface are available from the Tuio.org website, and the 360 video player is the Lucid player. An online 360 demo can be viewed here. 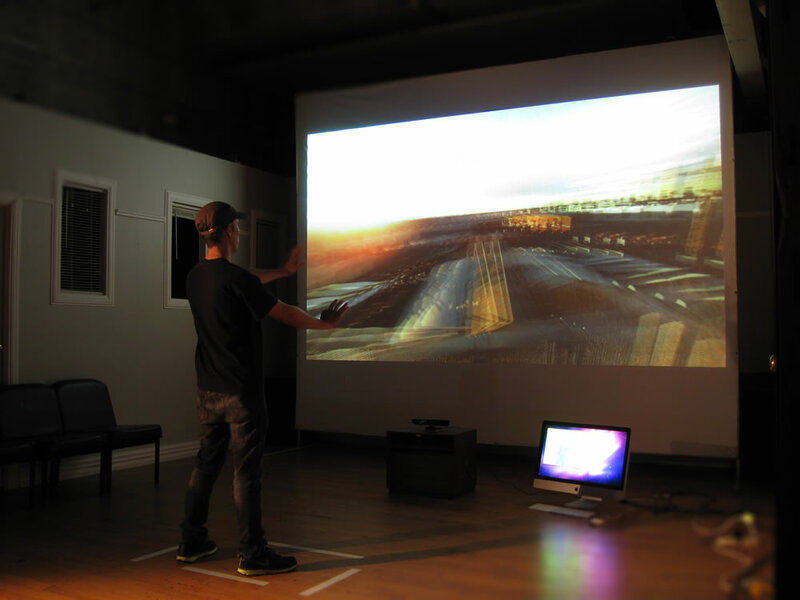 During the time leading up to the second critique I was able to conduct several experiments using techniques previously outlined. 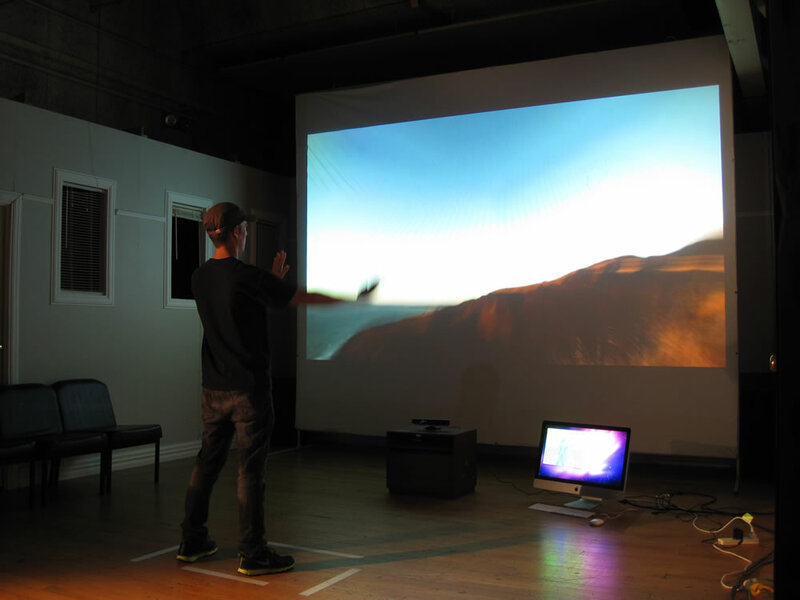 I then combined these seemingly unrelated pieces into a montage driven by music and sound effects.